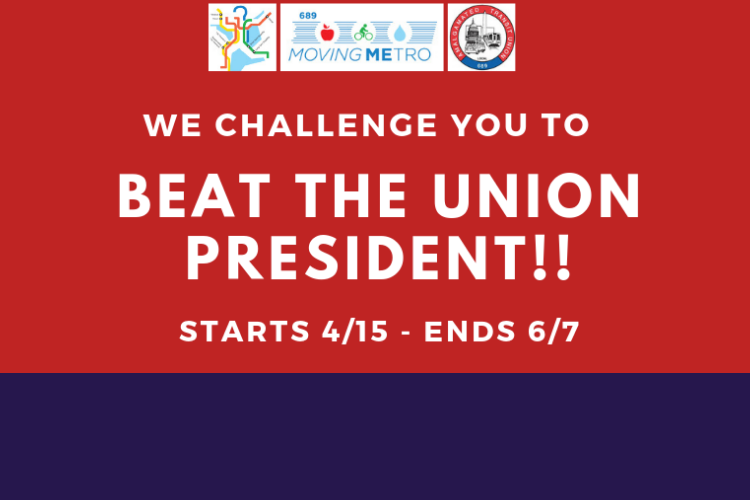 Exceed the Local 689 President's step count and win prizes! 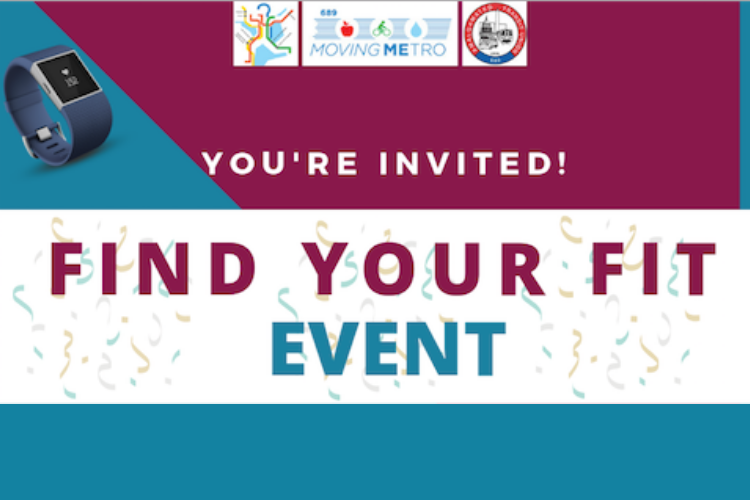 Join the wellness team and get a FREE seated massage! 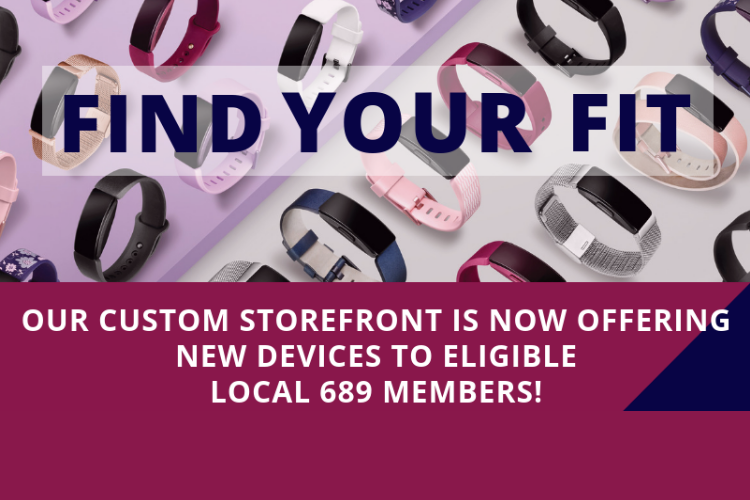 New Fitbit Devices Are Now Available! Inspire and Inspire HR devices are fresh off the market. Read more about their features and capabilities. Get better sleep with these tips. Learn More. 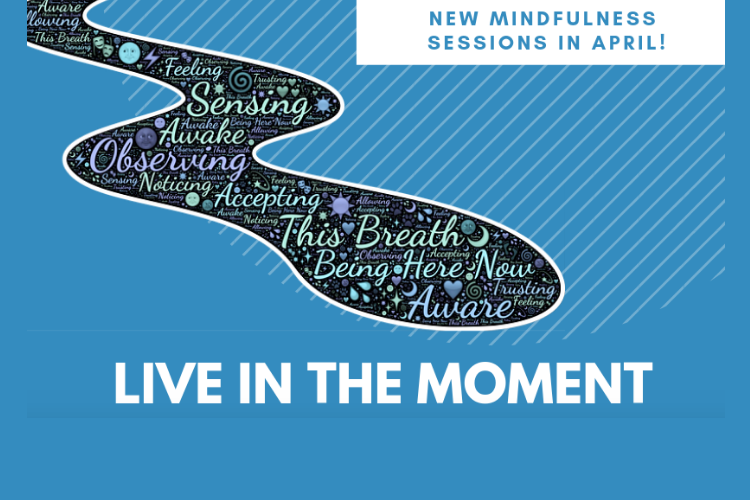 New Mindfulness Sessions In April! 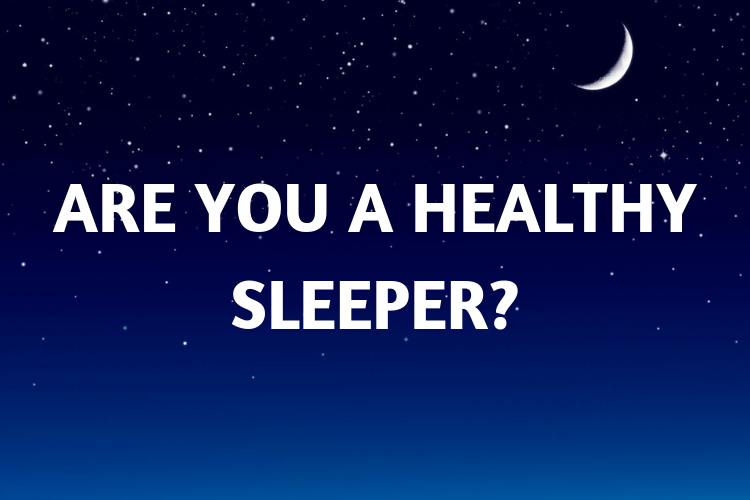 Need to get better sleep? 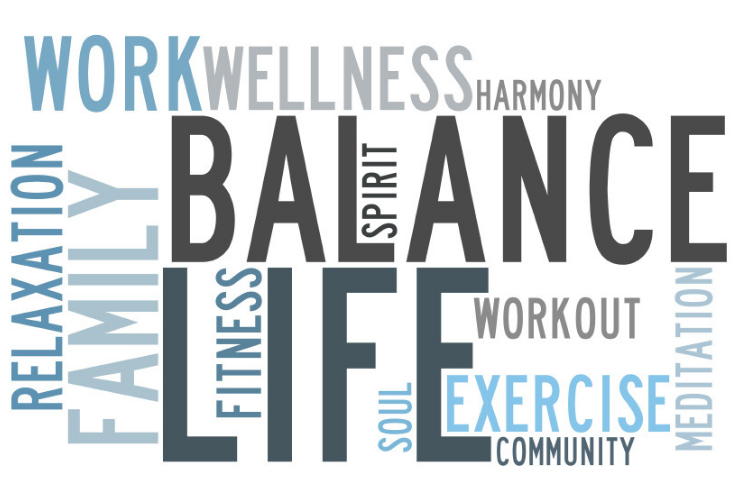 The wellness team can help! Learn more about our mindfulness sessions. 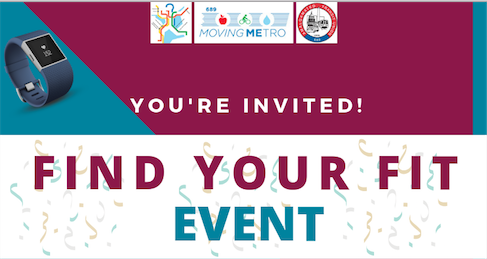 Get Rewards With 689 Moving Me! Learn more about the incentives our Fitbit platform has to offer! You and members of your family can take advantage of the services they have to offer. 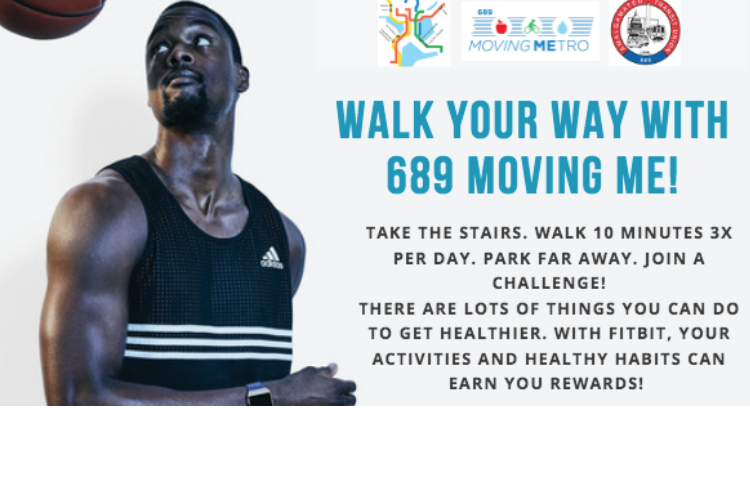 04/15/2019 — Local 689 President Invites YOU To A Step Challenge! tehw shared this story from Wellness. The rules of nutrition keep changing, so you better keep up. The nutrition decisions that kids make now will affect their bones for the rest of their lives.